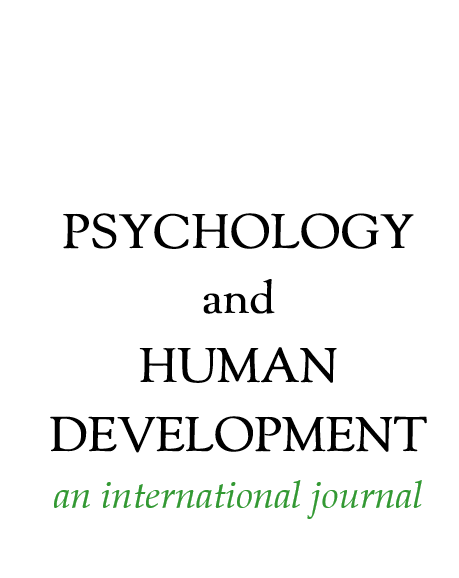 Psychology and Human Development: an international journal published research theoretical or review papers on all aspects of developmental psychology and human development from conception to death. This journal was published by Scientific Journal Publishers Limited in 1989. The content and formatting of these articles was edited and updated in 2016, with efforts made to preserve the original meaning, original page numbers are in light grey font on the right side of the page.